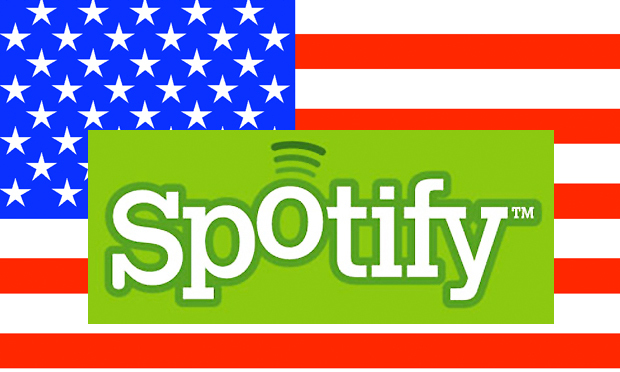 Swedish music streaming service Spotify promised over and over again that it would launch stateside in 2010. It didn’t. Will it ever? Music streaming service Spotify promised and promised and promised it would launch stateside in 2010. The Swedish startup, which is available only in certain parts of Europe, made our list of Most Innovative Companies in part because it was one of the most promising competitors to iTunes in the U.S. (and, actually, because it was already causing a disruption pre-launch). It’s now 2011. Where the hell is Spotify? With rumors of halted negotiations bubbling, it’s unclear whether Spotify will ever launch this side of the pond. More major record label complaints surfaced Wednesday, and it’s become clear Spotify’s freemium-to-premium business model is the company’s Achilles’ heel. The cloud-based service offers an expansive library of free music, and labels are concerned that consumers will resist upgrading to its subscription service, which features unlimited streams, mobile access, and ad-free listening, even at the low monthly cost of £4.99 to £9.99. Given that potential loss of customer value, the issue is whether Spotify’s subscription service can grow enough to offer a viable return to content providers–the labels and artists. One oft-cited report from Sweden claimed Lady Gaga had only earned $167 for 1 million streams of her hit “Poker Face” on Spotify. This diminished revenue is exactly why the majors have hesitated to jump aboard the Spotify gravy train, and supports criticism of the service that leaked to The Telegraph this week. Meanwhile, sad to say, users are likely looking for additional streaming services to satisfy their listening demands.